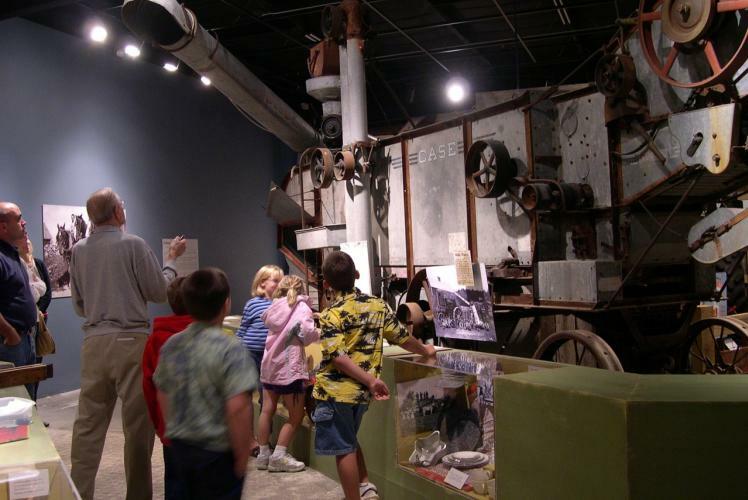 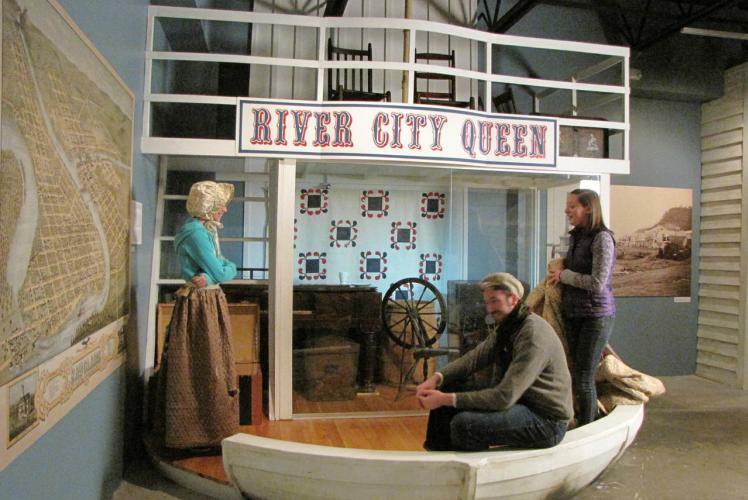 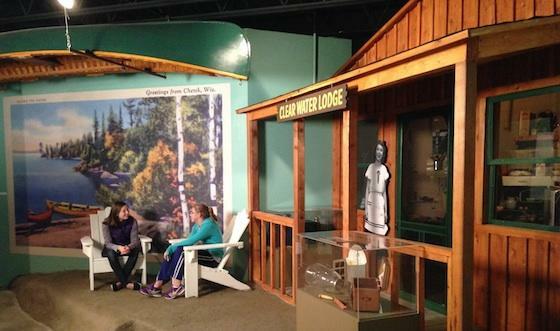 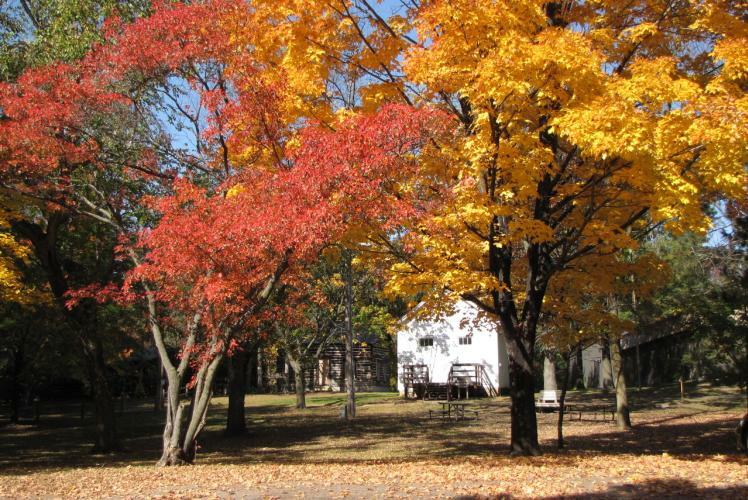 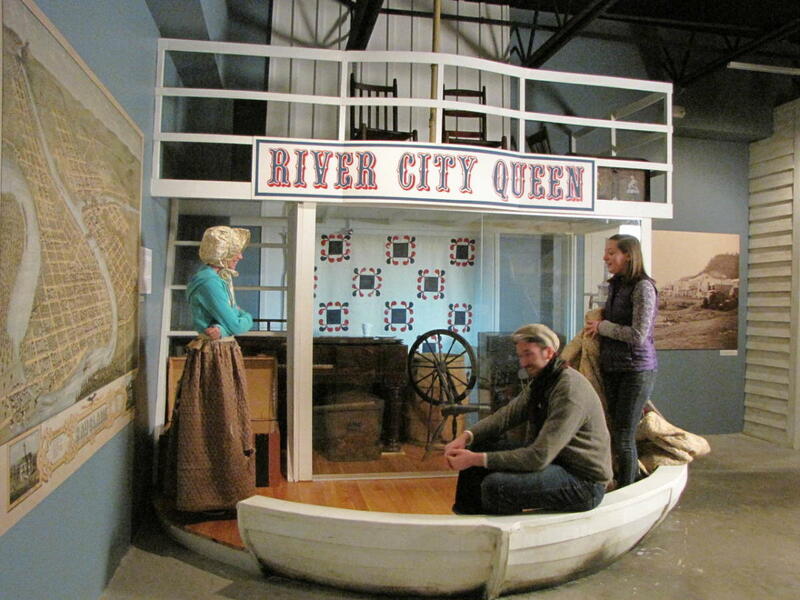 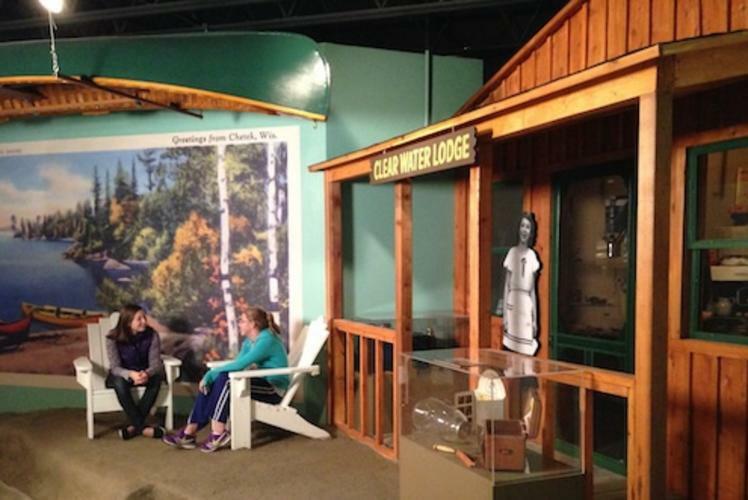 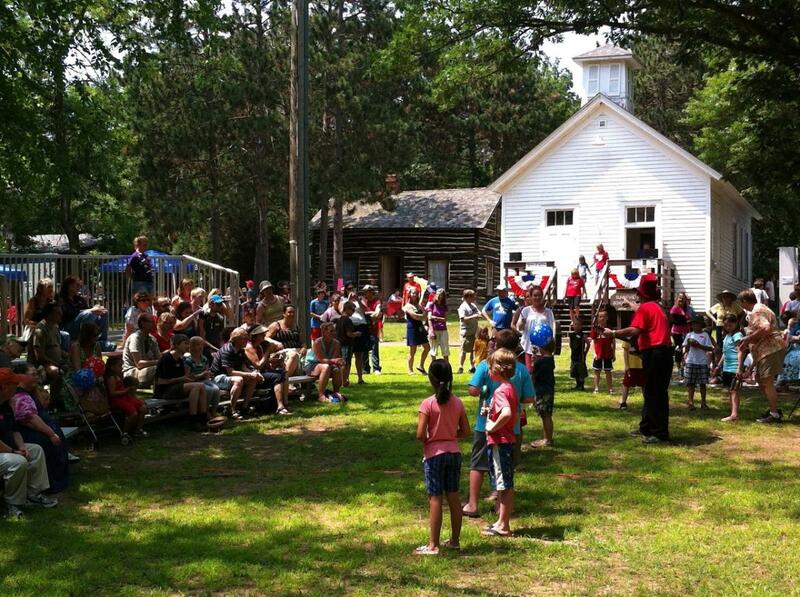 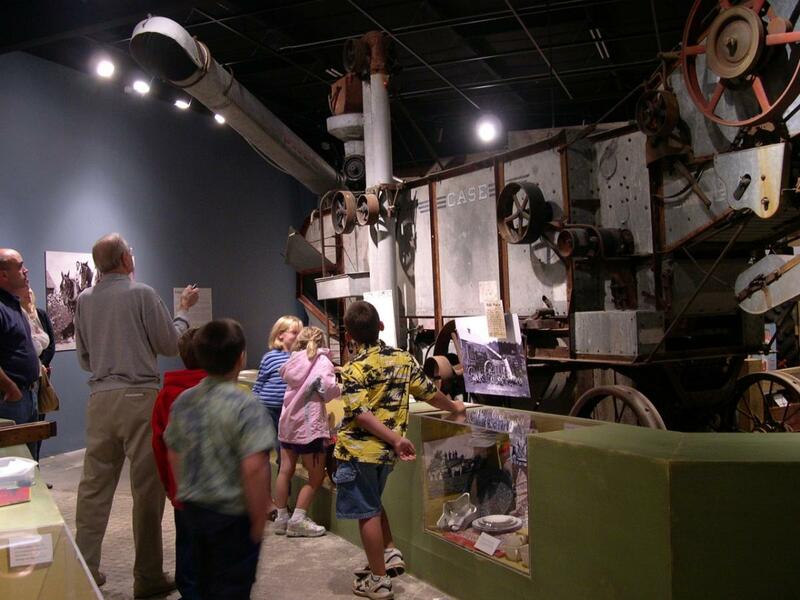 One of the best ways to discover the exciting and intertwining stories of Wisconsin's Chippewa Valley is to visit Eau Claire's nationally recognized Chippewa Valley Museum, open year-round. 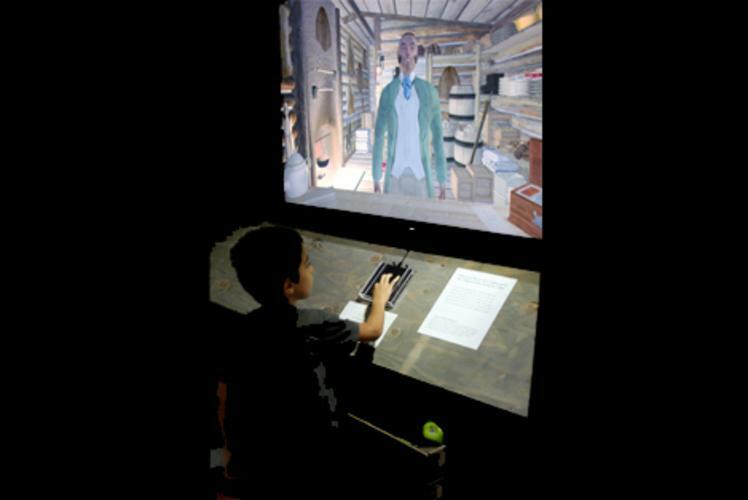 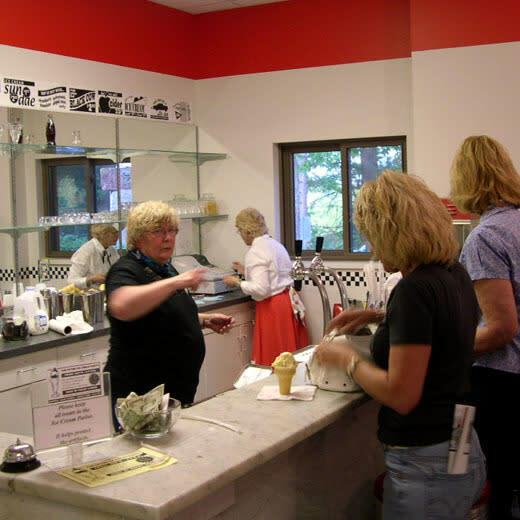 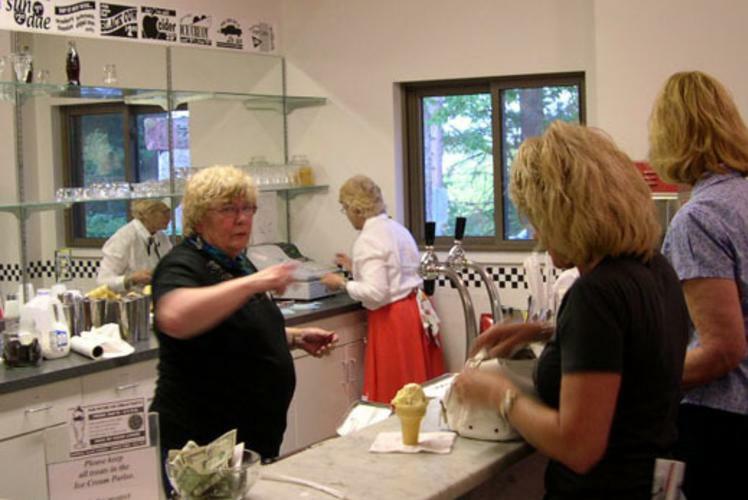 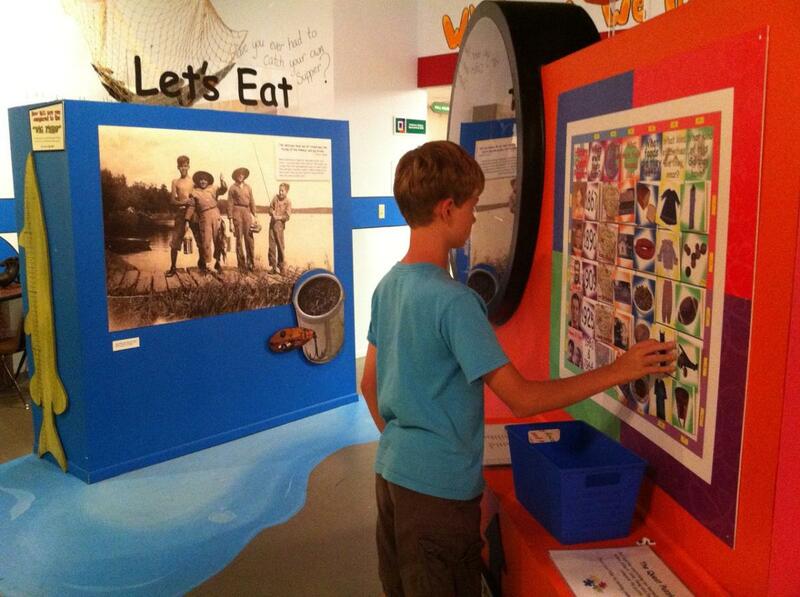 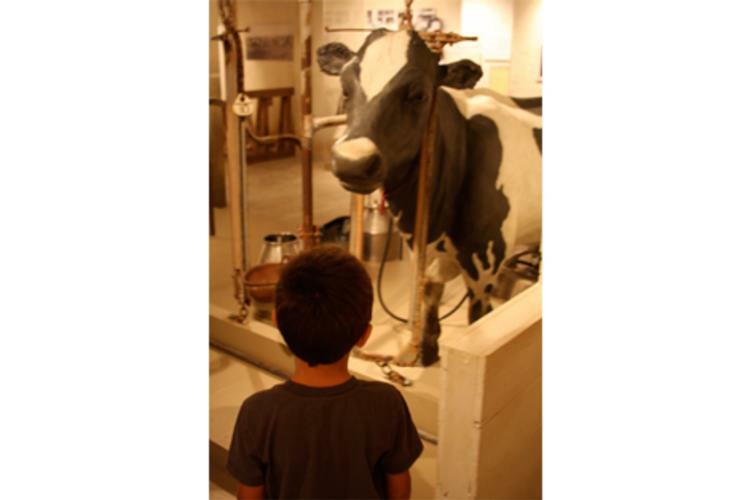 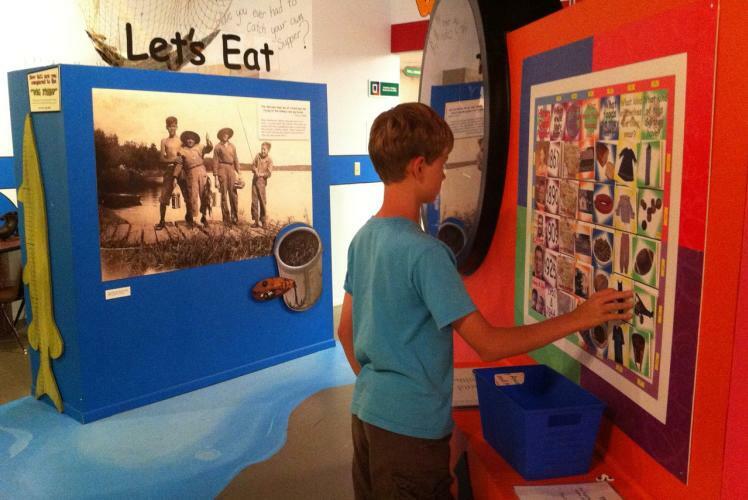 The museum offers award-winning exhibits, beautifully preserved historic structures on the grounds, fun activities, a 1950's ice cream parlor, a museum store, and more. 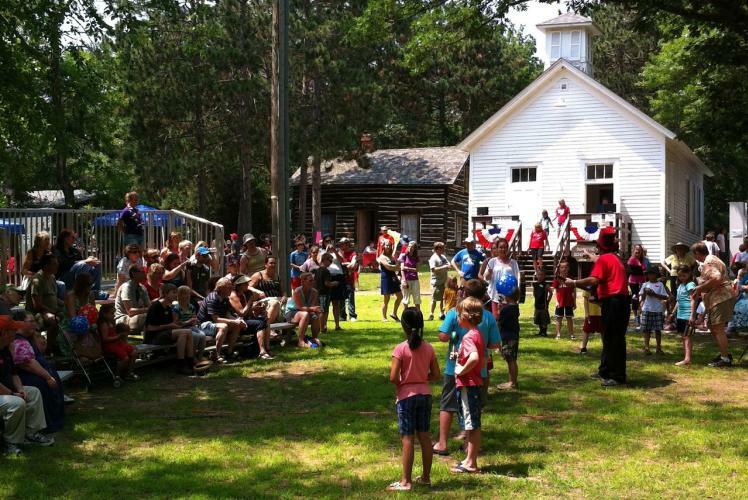 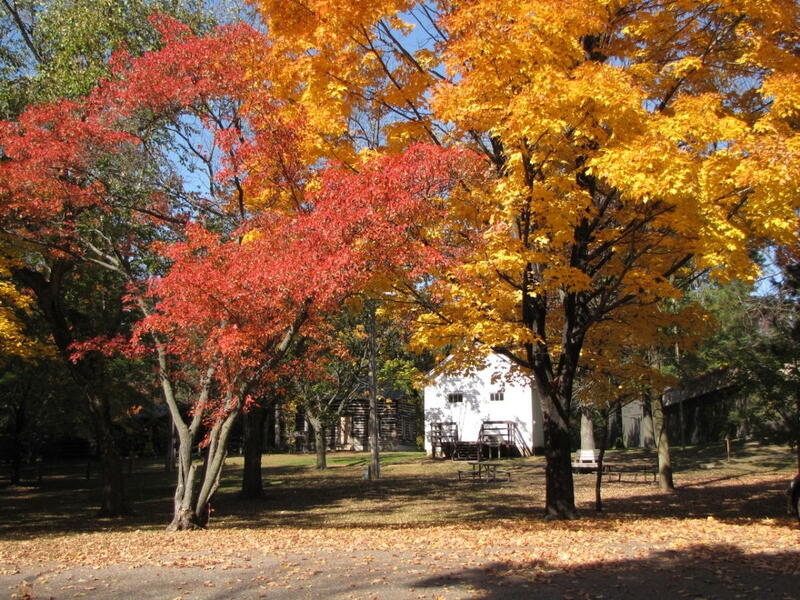 The Chippewa Valley Museum sits beneath towering pines in Eau Claire's beautiful Carson Park, a 134-acre peninsula nestled inside horseshoe-shaped Half Moon Lake.